This wholesale lending update is part of an ongoing effort by JMAC to provide periodic updates of JMAC policies to our Broker Partners. JMAC allows third-party processing on all conventional, high-balance, government (FHA and VA), Manhattan, Venice, Newport, and Sunset products. Third-party processing is not permitted on the Laguna program. The processing company is properly licensed and registered with the NMLS to perform processing services in the state where the subject property is located at the time in which the processing of the loan was conducted and continues to be licensed until the loan has closed. The processing company provides processing services only in the states in which they hold an active license. The independent processor is an employee of a licensed Processing Company or an independent processor with their own NMLS number. The processor provides processing services only in the states in which they hold an active license. The processor is not affiliated with the Broker or Broker Company. The processor is not shown as a “authorized to represent” for the Broker on the NMLS (see below for exception policy/process). State Statue does not prohibit charging a consumer a contract processing fee in addition to origination fee(s). 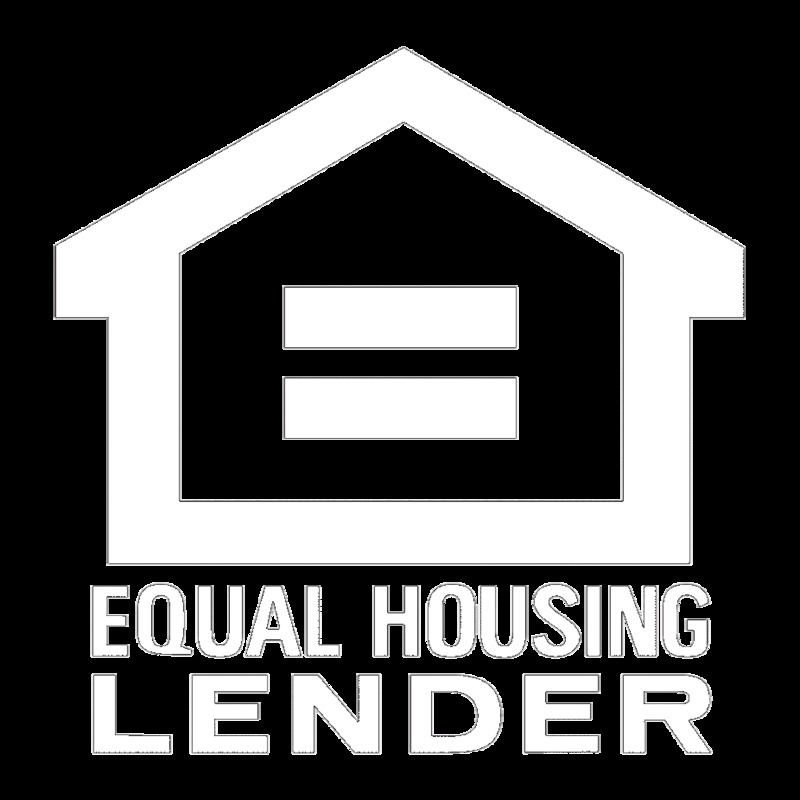 The third party processing fee is properly disclosed in Section B/ “Services the Borrower Did Not Shop For,” on the Loan Estimate and is not paid to either JMAC Lending (creditor) or the loan originator (Broker). The third party processing fee is bona fide and reasonable. JMAC limits third party processing fees to the amount on the third party processing fee invoice, but at no point can a third party processing fee exceed $1500. A copy of the invoice is retained in the loan file and matches the charge on the Loan Estimate. Broker Affiliated Processing Fees can also be itemized on transactions closing with Borrower-Paid Compensation so long as the fee is included in the QM Points & Fees calculation.